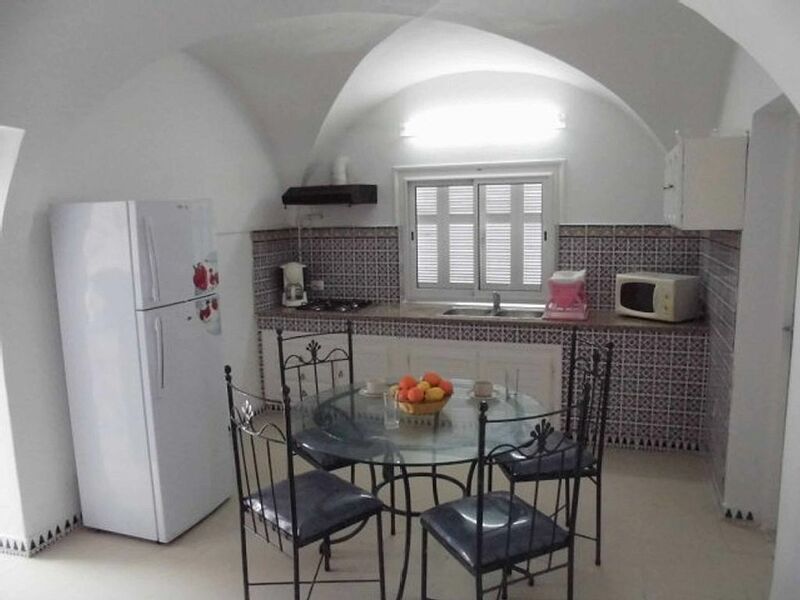 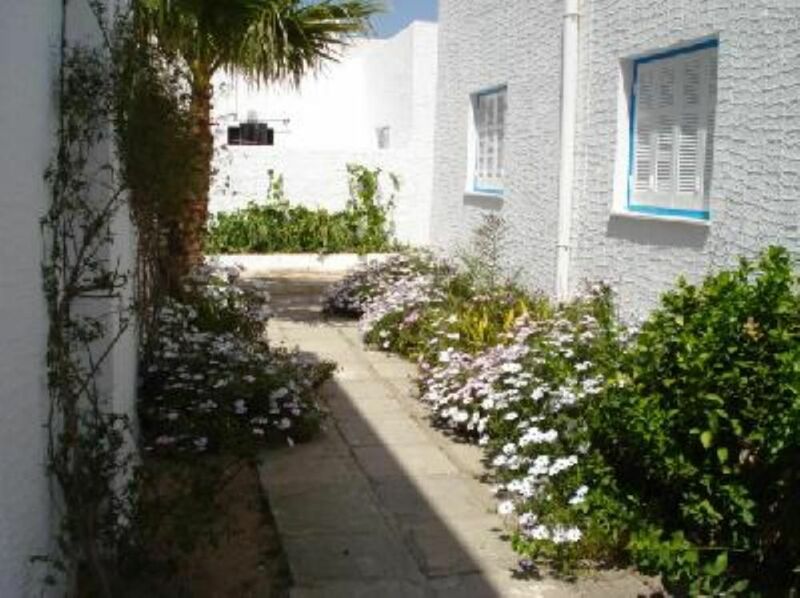 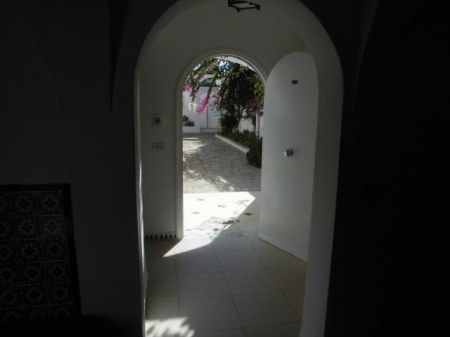 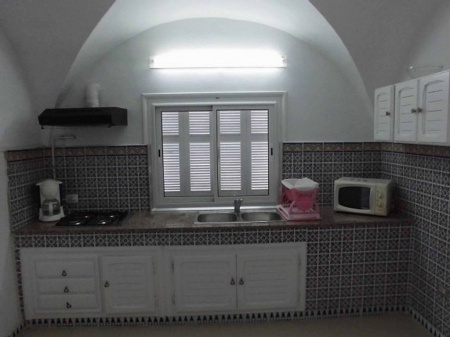 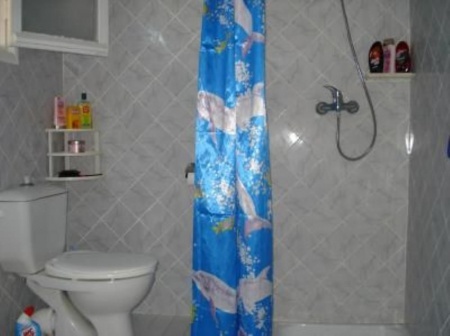 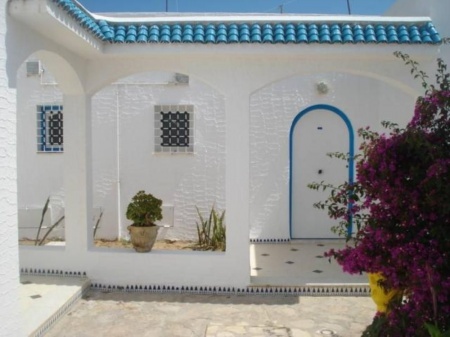 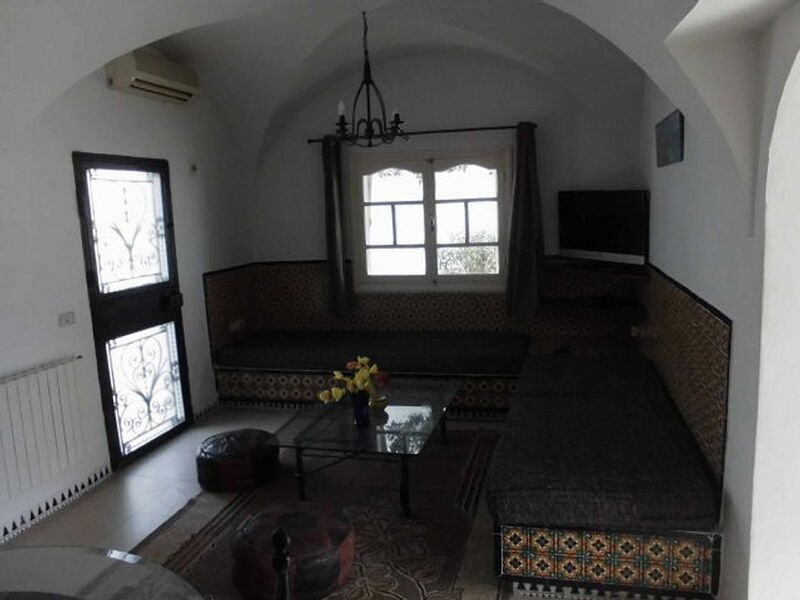 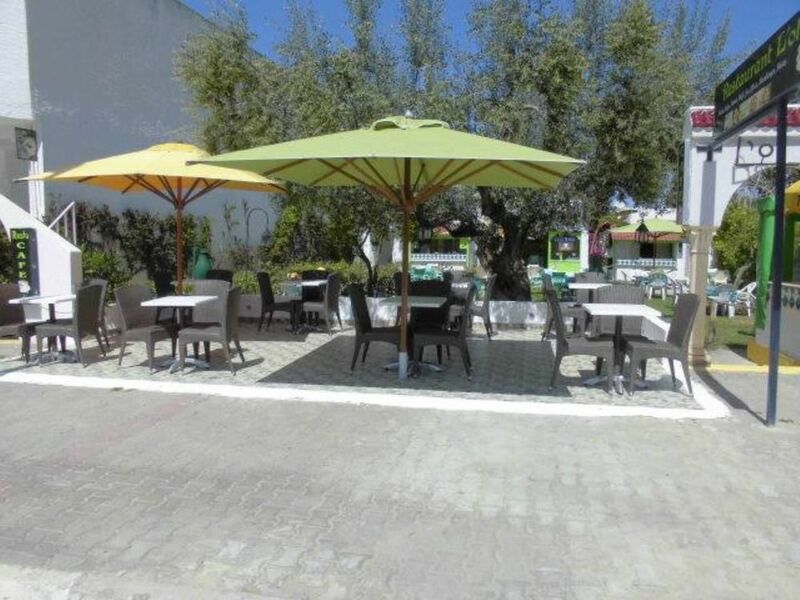 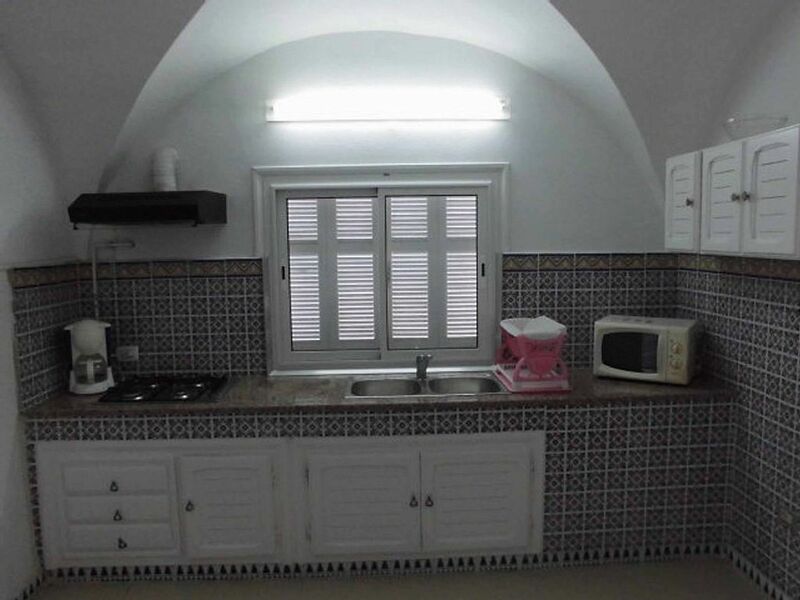 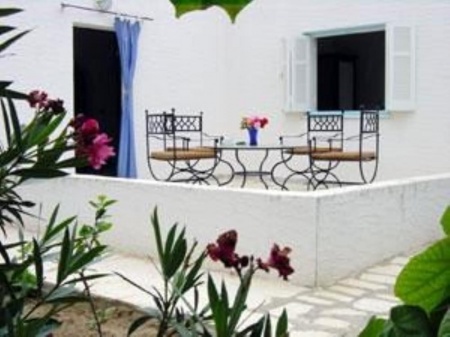 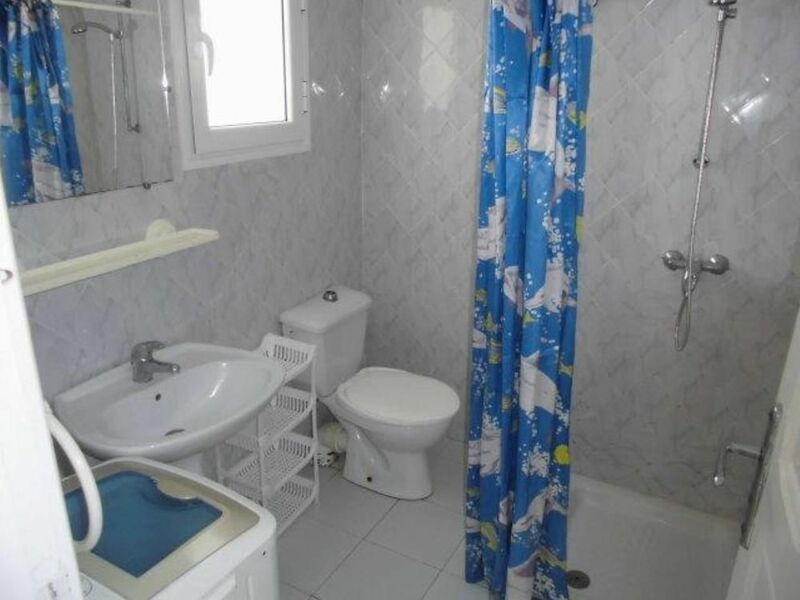 Beautiful, comfortable and spacious bungalow in traditional Tunisian style, located near Hammamet's theater, and 5 minutes walk to the beach. 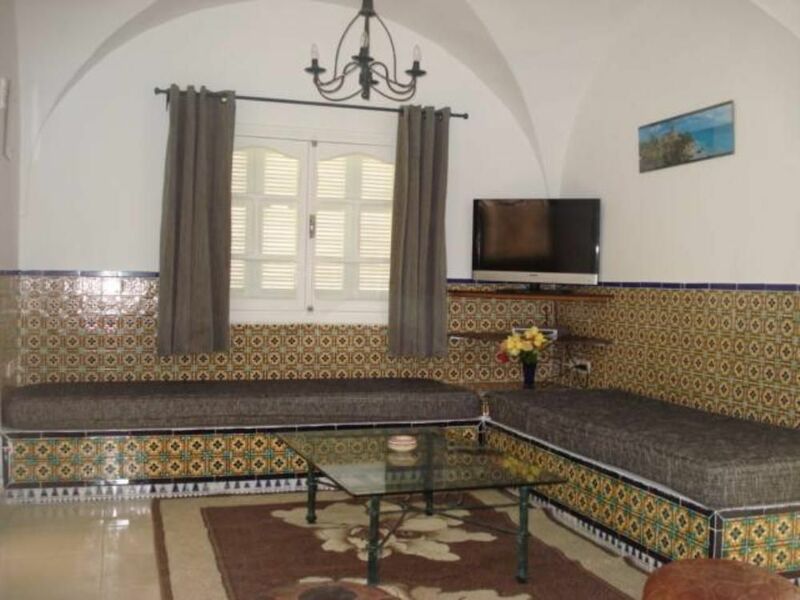 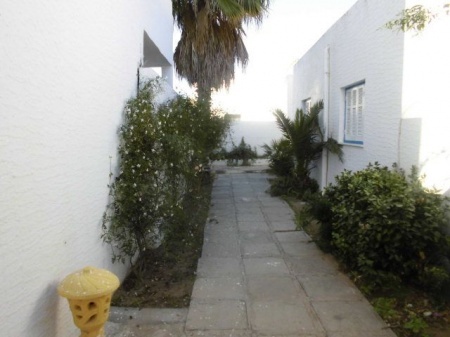 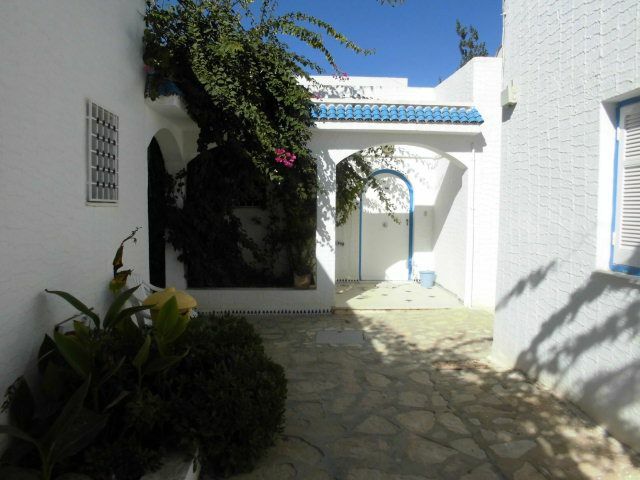 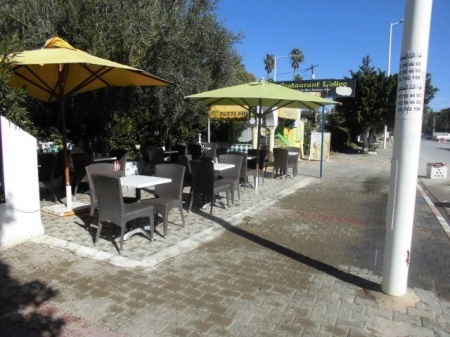 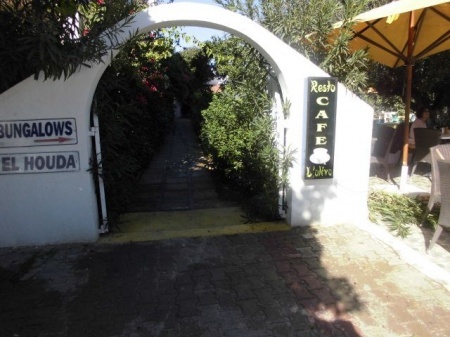 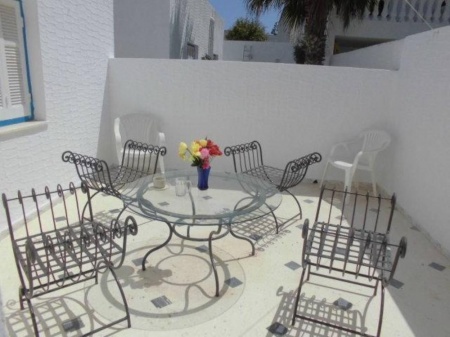 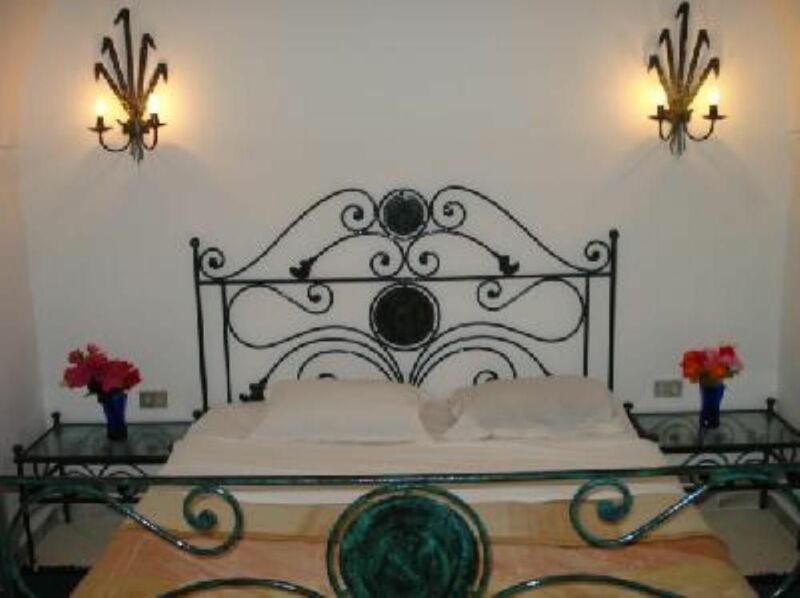 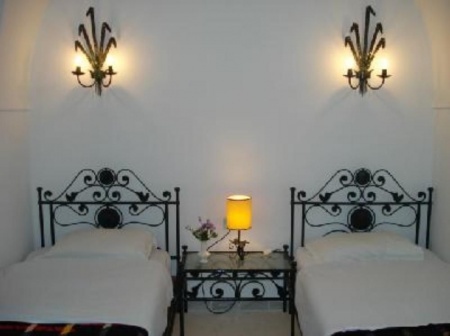 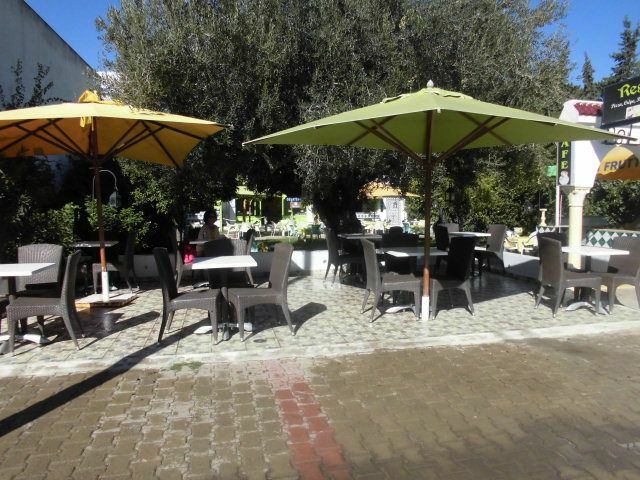 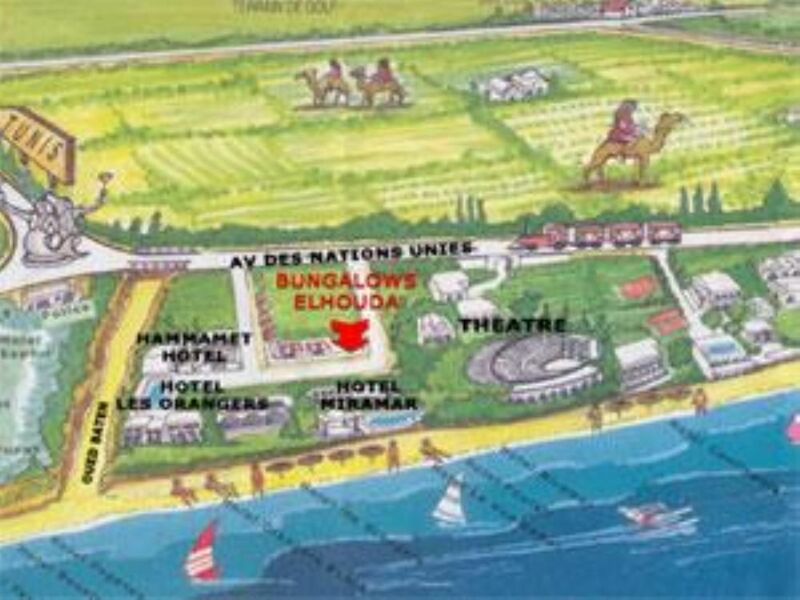 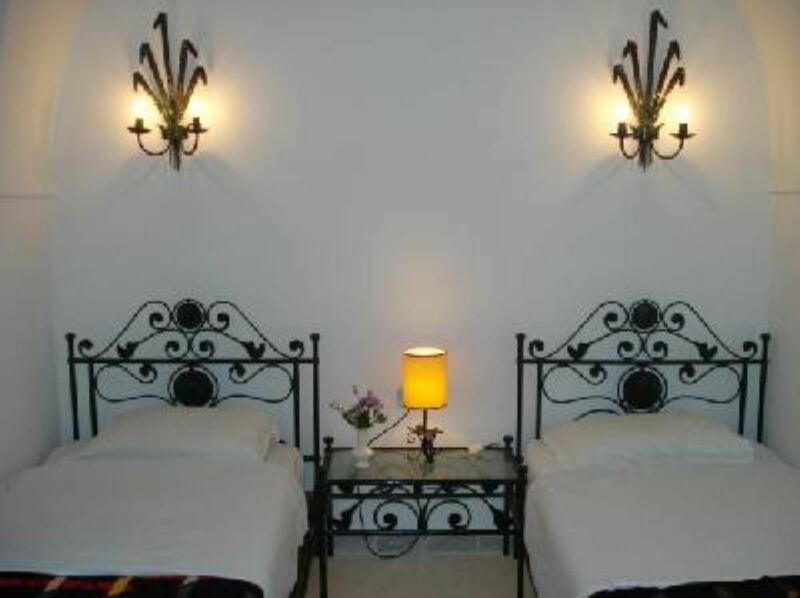 The bungalow is on the ground floor with a private terrace; bungalow el Houda is quiet and independent. 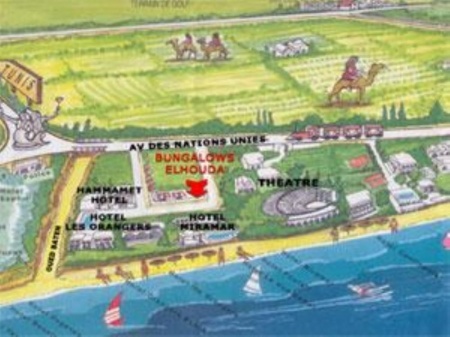 Available airport transfer if needed.